We’re expecting 3-5 inches of snow tomorrow…in Charlotte, North Carolina! It’s below freezing today and getting colder over the next week. I just want to be toasty warm on my sofa in my big fuzzy socks. How about you? 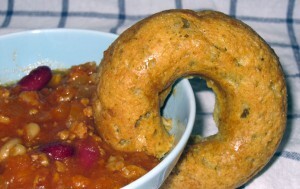 Feel free to share your favorite warming comfort foods today or anything else you like. Pull up a thick wooly pair of socks, warm up a big bowl of chili, add a savory donut roll for dunking, and join me for the link party. There’s no featured post this week. My Chocolate-covered Cherry Macaroons was the most popular last week. So thank you! 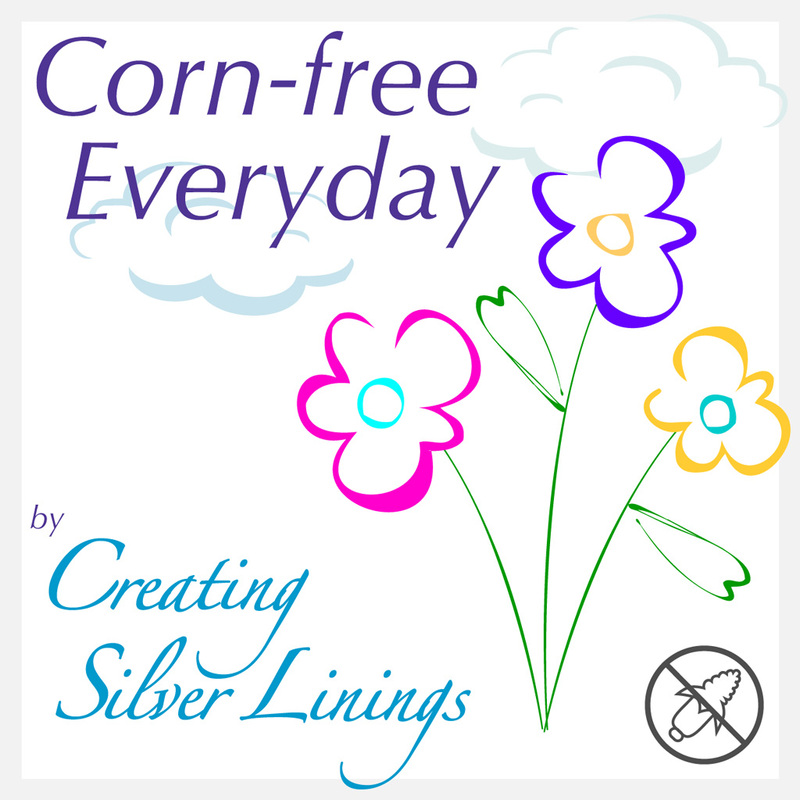 Welcome to the Corn-free Everyday Link Party! 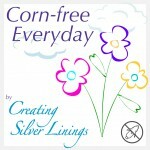 This entry was posted in Art, Link Parties, Recipes, Tips and tagged allergy, corn free, corn-free everyday, healthy living. Bookmark the permalink. Thank you for hosting- hope to see you again next week. Thanks for joining. I hope you’ll come back each week. No snow today here in Vermont but bitter cold! Thanks for hosting this great party! Thanks for inviting me to the party! I didn’t realize you were a fellow North Carolinian! I woke up to a yard covered in ice this morning myself…and it’s not thawed out yet!!! I can’t wait until Spring gets here. Have a great week! Finally, someone who can empathize with us with corn allergies. Sorry I haven’t found you until just now, but will be back often as my corn allergies are quite a concern with me, especially the hidden ingredients in pharmaceuticals/supplements! Bless you for doing all of this – you are amazing.